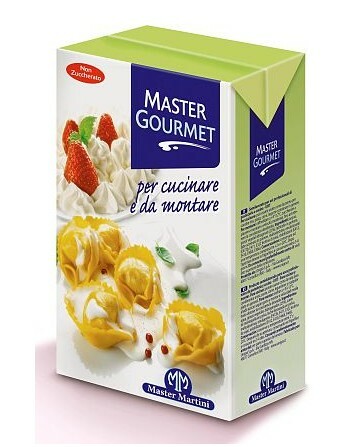 MASTER GOURMET Cream without sugar, with milk taste note. 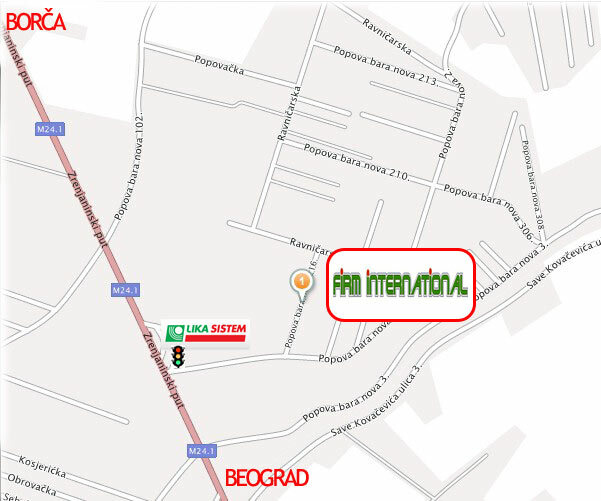 Suitable for savoury recipes and cooking preparation. By adding sugar is suitable for patisserie preparation. Master Gourmet once whipped has a long life without collapsing.